“Is he Tentacion or [is he] Trippie,” The Fury MCs ask Con on their latest retort. They must’ve took the fans’ words to heart, because this one is both a pretty heavy diss and a more-than-solid track. Shots are fired with reckless abandon and it’s a pretty glorious thing, because both squads are going in. But right now? Con needs a comeback and quick, as Fury MCs leveled some claims on this one (such as calling out Con’s team as being artists in their own right who double more as Con fans and saying that their mom will run up on Con...wow). As I’ve said, I don’t have a dog in this fight. 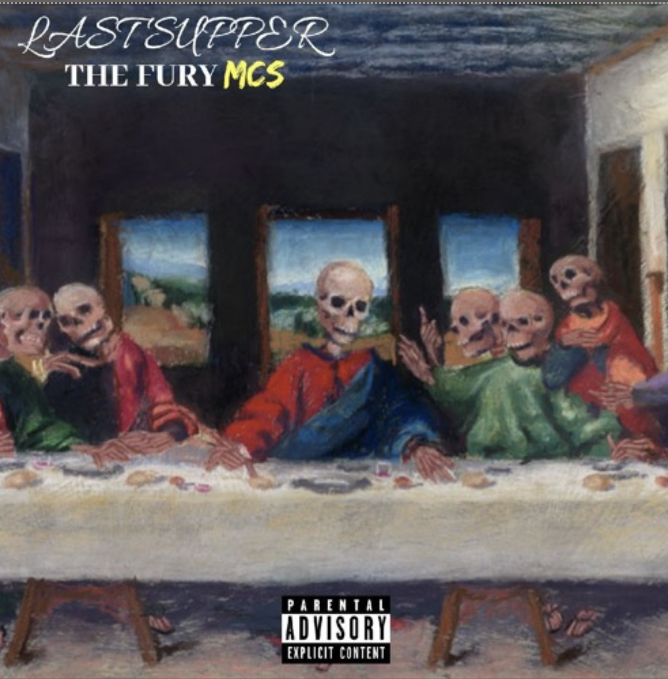 I’m just here for the music, and we’re getting that from both Fury MCs and Con. So right now? Everybody wins. Check out “Last Supper” below, let’s wait for Con’s retort, and remember to support dope music in all its forms.